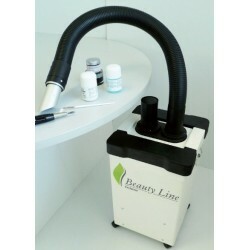 Entity Nail Tips Det finns 6 produkter. ENTITY Clear Evolution Tips Refill 50pcs. 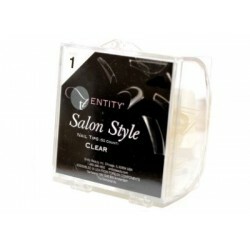 ENTITY Clear Salon Style Tips Refill 50pcs. 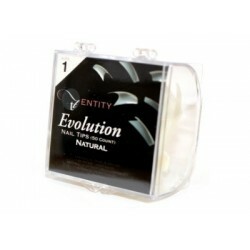 ENTITY Natural Evolution Tips Refill 50pcs. 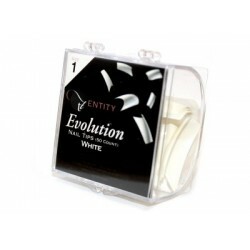 ENTITY White Evolution Tips Refill 50pcs. 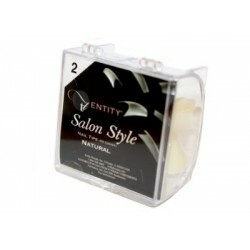 ENTITY White Salon Style Tips Refill 50pcs.